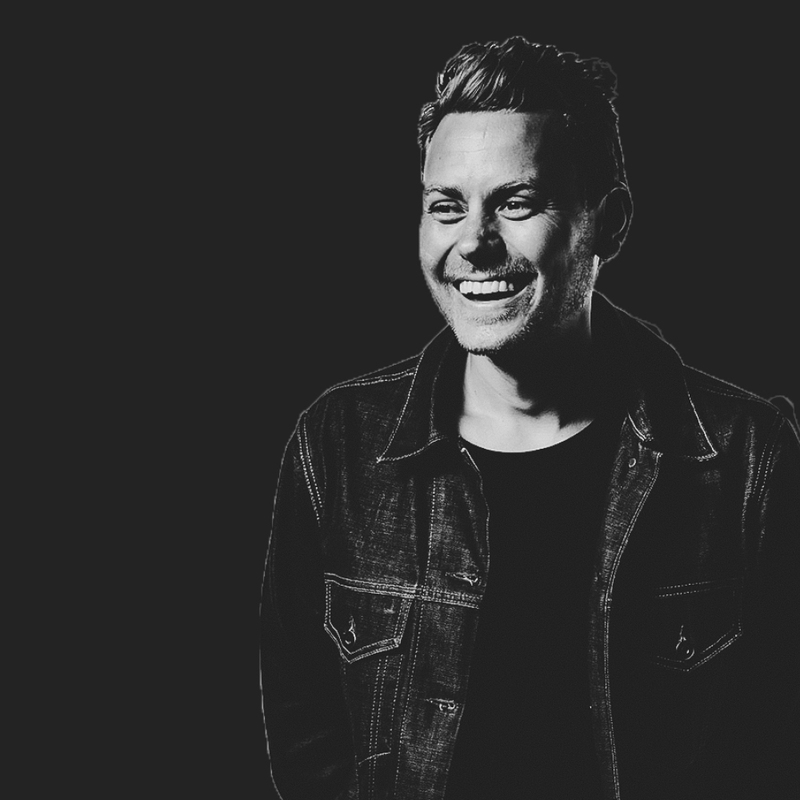 John Mark Comer | How Do We Really Change? In this episode, Jay and Isaac chat with John Mark Comer. John Mark serves as pastor for teaching and vision at Bridgetown, a thriving young church right in the heart of urban Portland. He’s also the author of several books, including Loveology, Garden City, and God Has A Name. Since last year, John Mark has been leading Bridgetown Church through a series of intentional practices designed to help his community experience actual change in their lives. This is something we all want - to actually change, to actually become more like the people we think God made us to be. In American Christianity, the most common approach to this process is one of intellectual ascent. If we can know enough, learn enough, be smart enough, get inspired enough… we’ll change. Or so we think. 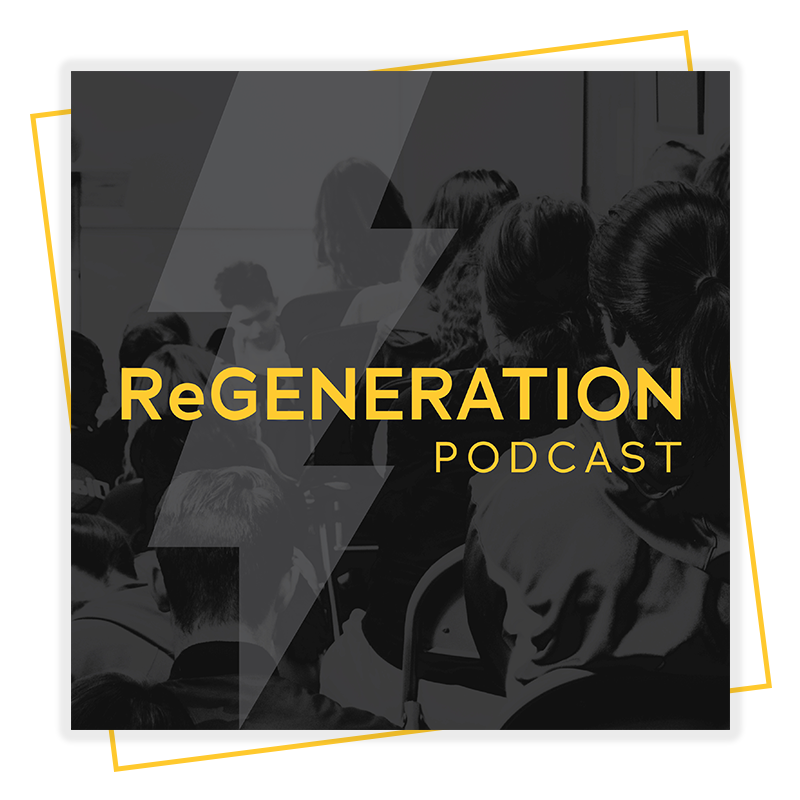 In this conversation, we unpack this myth, get to the heart of the matter of change and explore some specific practices that will actually begin the process of change in our lives. Explore resources for spiritual practices that John Mark mentioned. More resources from John Mark at his website. Listen to teachings from John Mark on the Bridgetown podcast.